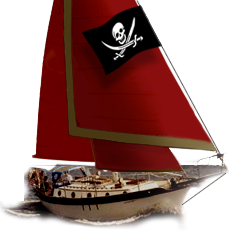 Westsail Owners Alliance - Post: "RedWing Wind Generator Auction"
Post: "RedWing Wind Generator Auction"
For anyone interested.... I'm selling my RedWing wind generator on ebay. http://cgi.ebay.com/ws/eBayISAPI.dll?ViewItem&item=140333428371 I've enjoyed the use of it and can't decide how we're going to go forward. We have a DC generator now and I'm discovering that I can run it 30 minutes am and pm and charge my refer and get enough electric for the day. Any qsts feel free to PM me.